Disneyland is celebrating it 60 magical years this year. Although Disneyland has several new additions to the park for it’s 60th anniversary, Disney Twenty Three will also be commemorating the 60th anniversary in their upcoming Summer issue, which will delve readers right into the story. 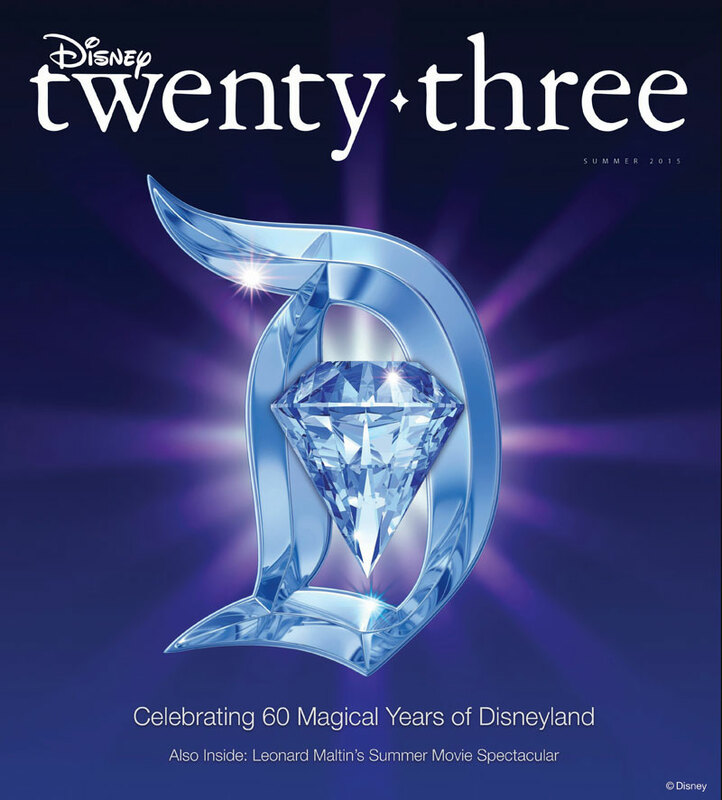 Inside the Summer issue, Disney Twenty Three will provide readers with an in-depth look at how Disneyland is celebrating this huge milestone. 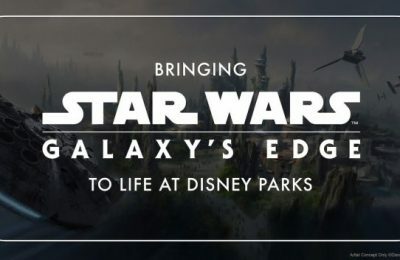 Disneyland will feature all-new nighttime spectaculars, enhancements to existing attractions, and more. Although park guests are already seeing some upgrades throughout the park, such as the Hatbox Ghost at The Haunted Mansion, there are surely more to come in the near future. 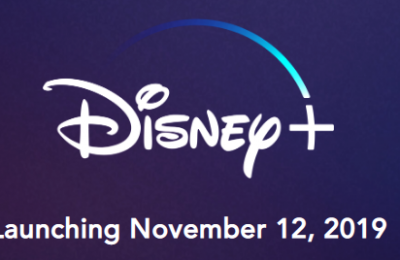 In addition, Walt Disney Archives will also be unveiling rarely showcased materials from Disneyland’s grand opening, including a media pass and concept art for billboards marketing the park. And for foodies and food lovers, there will also be a look at some of the park’s guest favorite food items from Dole Whip to Mickey Mouse ice cream bars. Leonard Maltin, film critic, historian, and co-producer of the Walt Disney Treasures DVD series, provides a behind-the-scenes look at the three big Disney films coming out this summer, which includes: exclusive interview with Brad Bird – Director of Tomorrowland, Pete Docter – Director of Inside Out, and Peyton Reid – Director of Ant-Man. 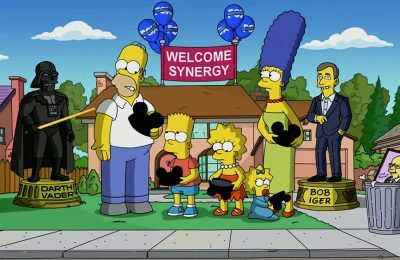 While all of this is available exclusively to D23 Gold Members, D23 also offers a free membership that still offers great exclusive content online. For more information or to sign up for a D23 membership, visit the official website by clicking here.